MacWet gloves cycle around France! 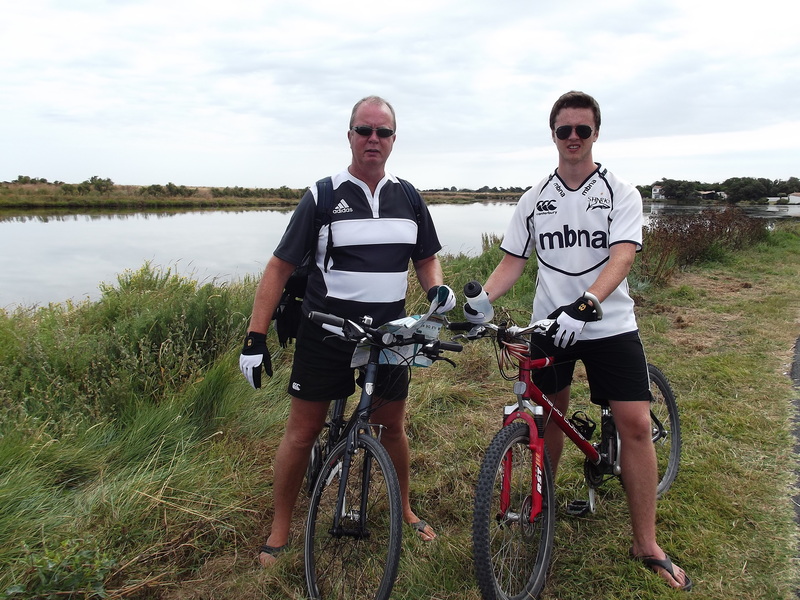 We have received another brilliant review, but this time from father and son cyclists, David and Calum Donnelly who recently took their MacWet gloves to France. 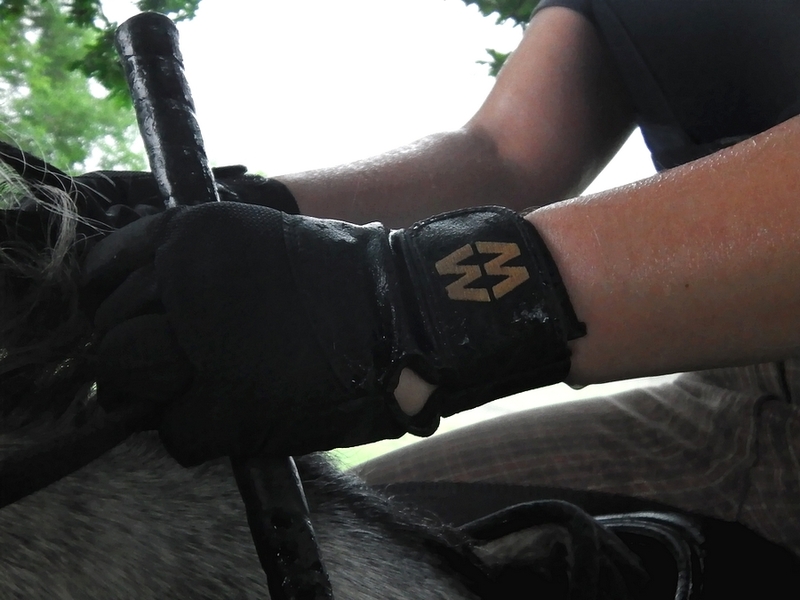 “With temperatures refusing to drop below 30C, our MacWet Micromesh were vital in combating perspirations’ best efforts to loosen our grip on the hand grips when riding on rough tracks and trails. “I have tested MacWet gloves for a few weeks in different weather conditions from extremely hot sunny weather to very heavy rain. First of all, I have to say that they just fit perfectly (I measured my hand according to the instructions provided) and they don’t feel like gloves, they are like another layer of skin! They are very comfortable and look really professional. I have used MacWet gloves for many horse activities from riding – jumping, cross country and flatwork schooling – to lunging and handling horses. They give extremely good grip so a lot more control even in the heaviest rain. They also allow adjusting the equipment (bridle or saddle) without the need to take them off! After a few weeks of testing MacWet gloves I can also say that they are very durable – mine still look like new! As MacWet gloves are used for many more activities than just horse riding I can’t wait to use them while taking photos on cold winter days! 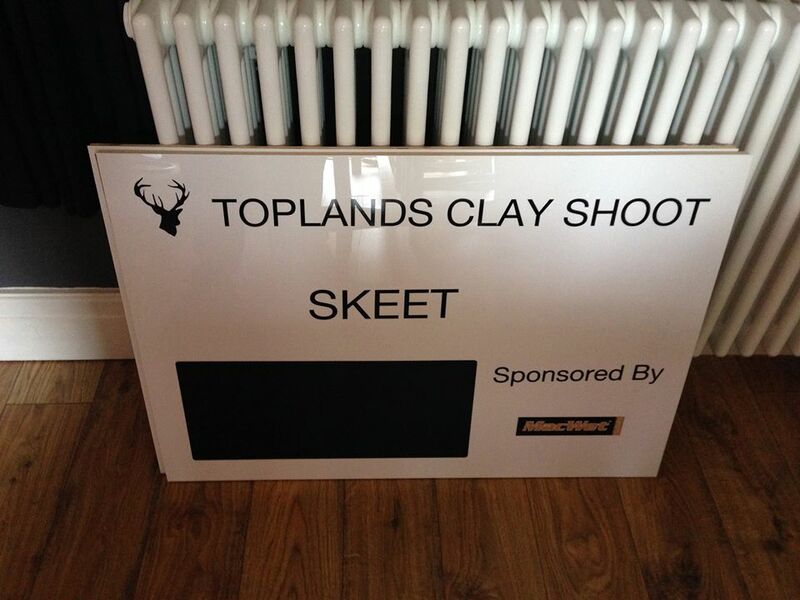 The annual Toplands Clay Shoot in Lancashire is always a fantastic event including a charity shoot, raffle and auction. This year, MacWet will be donating some of their ‘all grip, no slip’ gloves for the raffle at the event taking place on Saturday 24th August. Beginning with a 40 Bird Sporting Shoot, prizes will be awarded for Top Lady, Top Members and Top Under 16. The event’s chosen charity is the Motor Neurone Disease Association (MND), the only national charity in the UK that funds and promotes global research into the disease and provides support for people affected by MND. 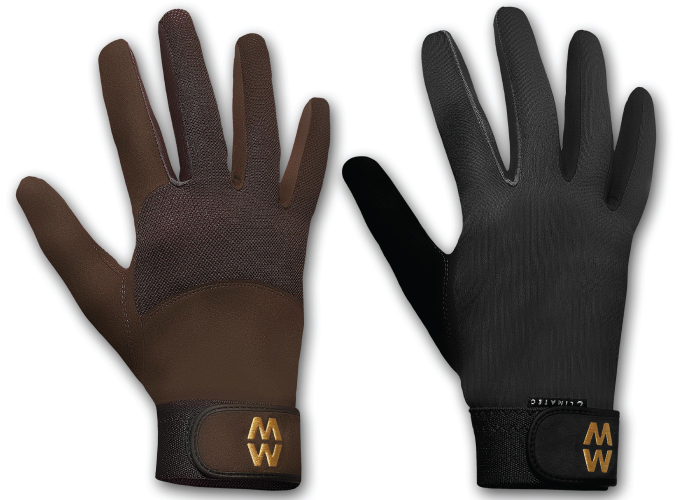 MacWet gloves are ideal for shooting and the lasting grip that they provide is retained in all weather condition from intense heat to pouring rain. We hope everyone has a wonderful time and the lucky winner enjoys their MacWets! 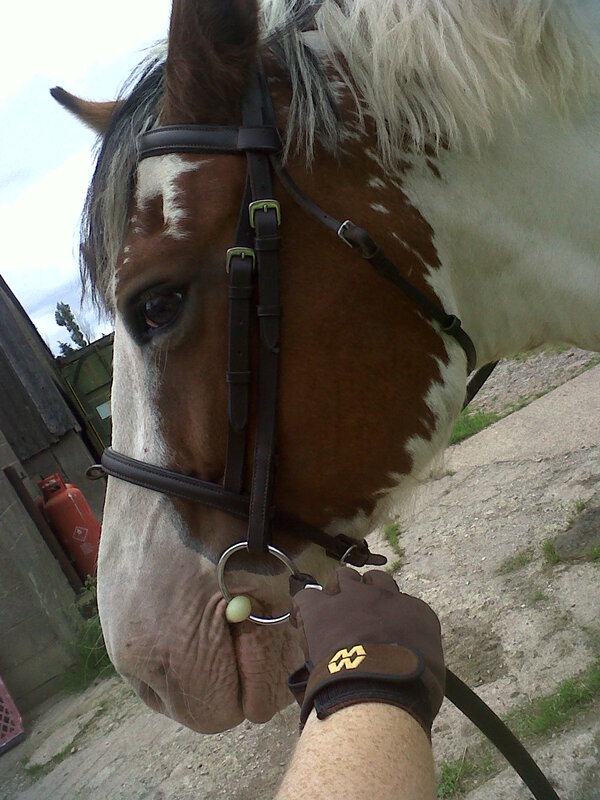 Pony rider Claire Baker reviews MacWet gloves! “My MacWet gloves have been thoroughly tested after some rather tropical weather! They maintained their grip on the reins throughout the worst rain I have seen for a long time. They are so comfortable to wear and look great! I also rode during one of the hottest days of the year and had a school session in a snaffle bridle and a double with leather reins. Well, I can say I have tried all sorts of different gloves from cheap to expensive and I can confirm that MacWets are the best ever! Grip was maintained throughout and they make it so easy to takes the rein up or let the rein out without it getting stuck! We are delighted for Claire and are pleased that so many people never try another pair of gloves after discovering MacWets! 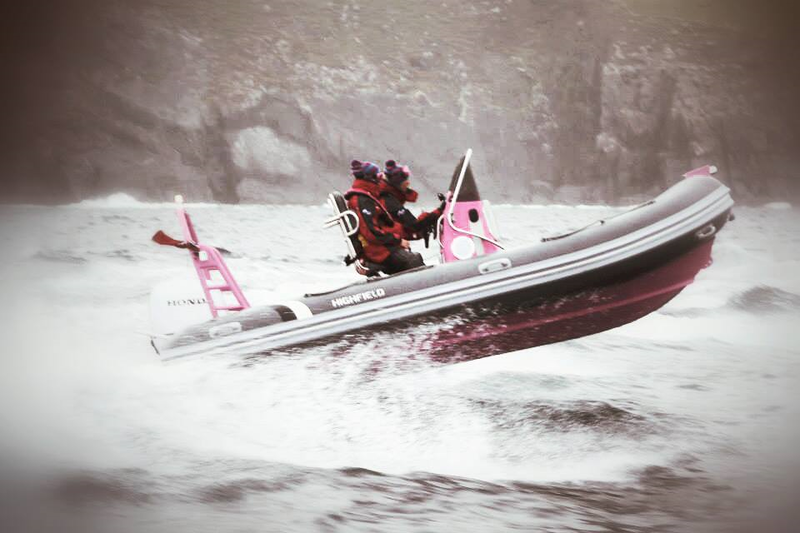 MacWet is proud to have sponsored a number of teams who have circumnavigated Ireland from 26th July-4th August. The event was the largest of its kind that will take place in 2013. 27 boats officially began the event and there were a range of different crews including professional mariners, private enthusiasts and even families. The boats were welcomed wherever they went but tough conditions resulted in many of the crews dropping out – only 19 finished from the original 27. The picture left shows the teams pushing through a typhoon off Brandon Mountain. 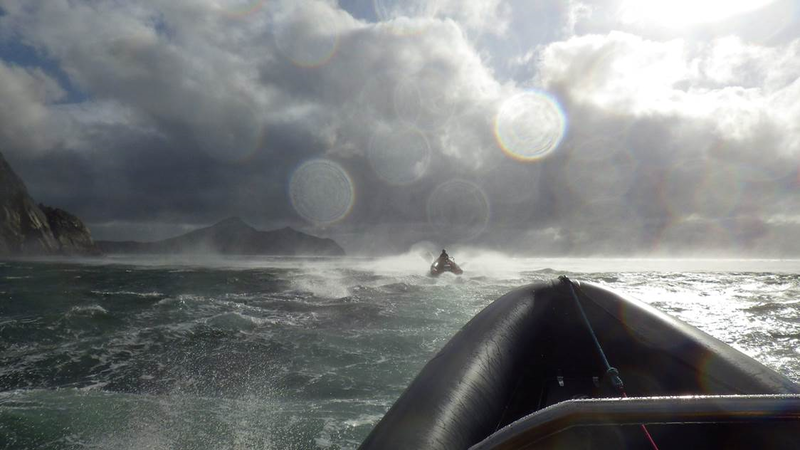 The teams met varied conditions – from light breezes to near hurricane force off the West Coast and 6 boats even saw a 300ft high twister and had their boats spun by it. The main aim was to attract people from different walks of life with boats of all different type and description. The average distance travelled each day was 145 miles and the event provided some very testing conditions for the crew and the boats. There were multiple sightings of dolphins, sun fish and whales. The flotilla visited such sights as the Giants Causeway, the mighty Skellig Rocks, Bull Rock and the Fastnet lighthouse. The all-weather grip that MacWet gloves provide were be vital for many of the teams and helped them in their endeavour, rain or shine. We would like to congratulate them on their endeavour. See the Panther team below wearing MacWet gloves during the challenge. The attendances were good throughout the event and the crowds thoroughly enjoyed themselves. 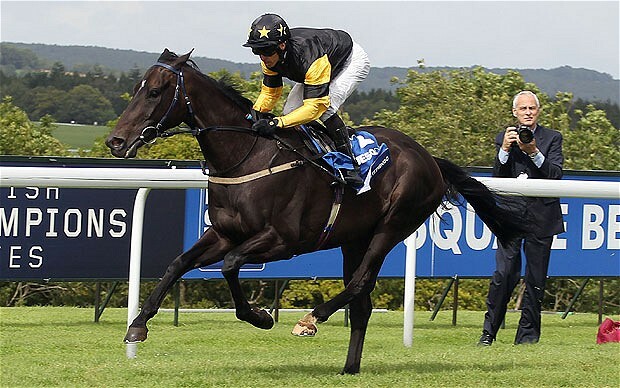 The team will now begin planning for Glorious Goodwood 2014 next week and will look forward to it coming around. As our mesh glove was developed with warmer weather in mind, they would have given jockeys a great advantage during the races, when temperatures reached almost 30°C on the track. However, MacWet’s unique Aquatec® fabric responds to moisture and climate change, giving maximum grip, sensitivity, feel and comfort at all times, so they were equally as useful when the weather changed to become wetter.